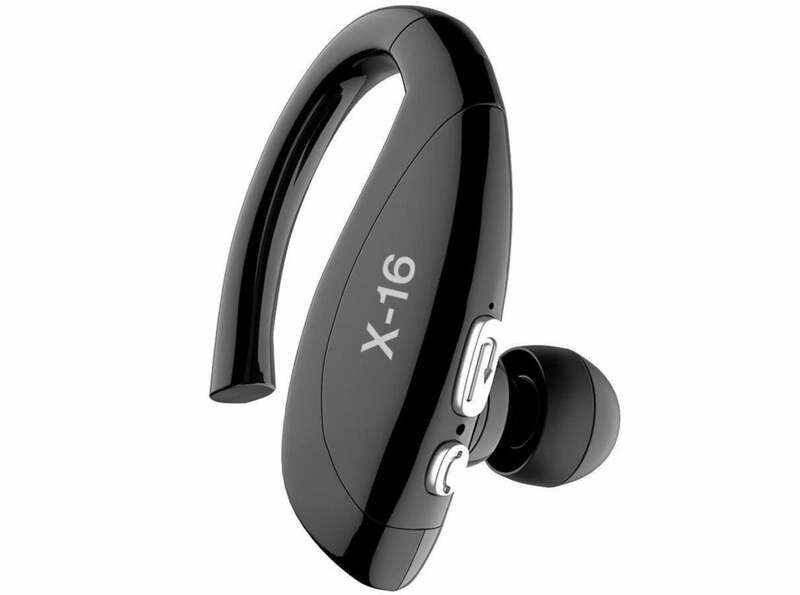 Amazon is selling the WSCR Bluetooth wireless headset for $14.28, a 30 percent discount. Wireless headsets help you stay connected without having to use your hands. They’re especially convenient for conversing on the go. If you’re looking to try one out, Amazon is offering the WSCR Bluetooth wireless headset for just $14.28, which is more than 30 percent off its average price. This headset, which connects to most Bluetooth-enabled devices, offers a built-in microphone and noise-cancelling technology. It features a hook-shaped design and rotating angles to enable comfort and an adjustable fit. It also claims to have a battery life of 5 hours of continuous use or up to 150 hours of standby on one charge. Although we haven’t tried this headset ourselves, it has a 4.2 out of 5 user rating on Amazon over 640 reviews, with many users describing great audio quality and ease of use. If you want to try a wireless headset, this is a cheap option to take for a spin. 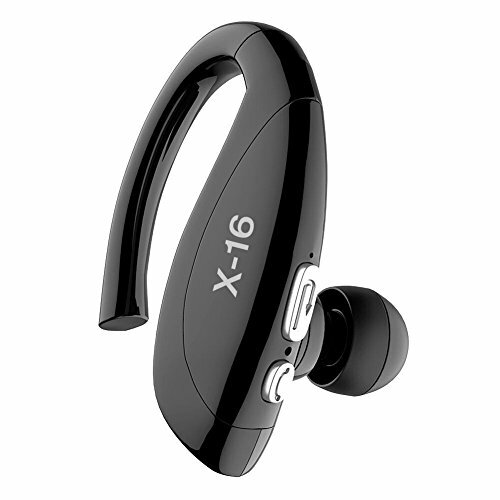 For more wireless sound options, check out Macworld’s list of the best wireless earbuds.